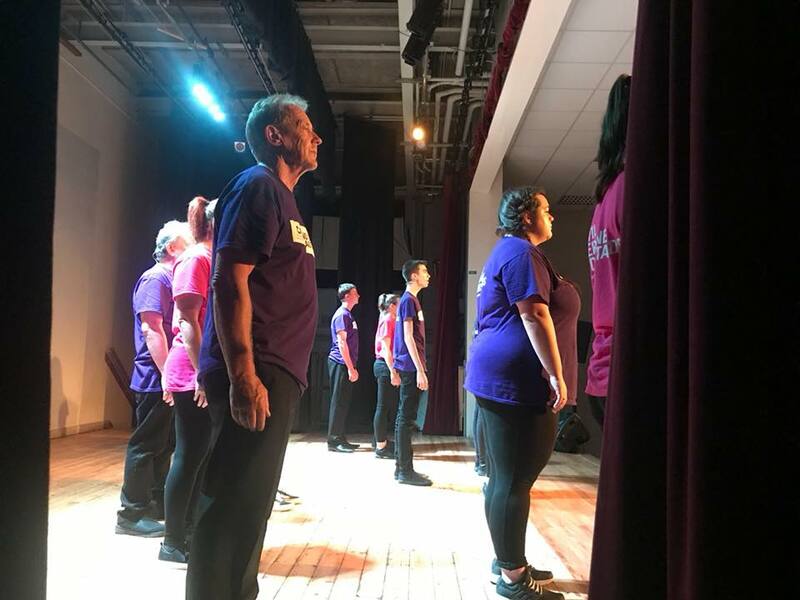 Raife Unplugs the Musicals was an emotional journey looking at life with Autism through songs from the shows. 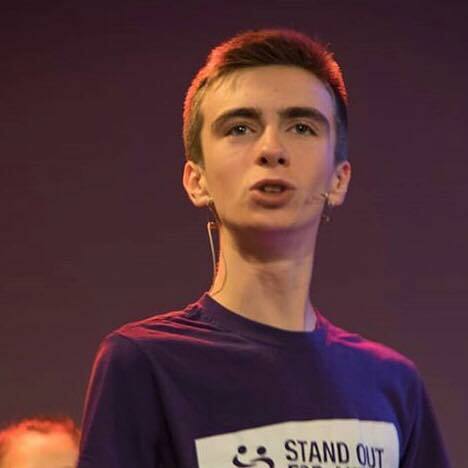 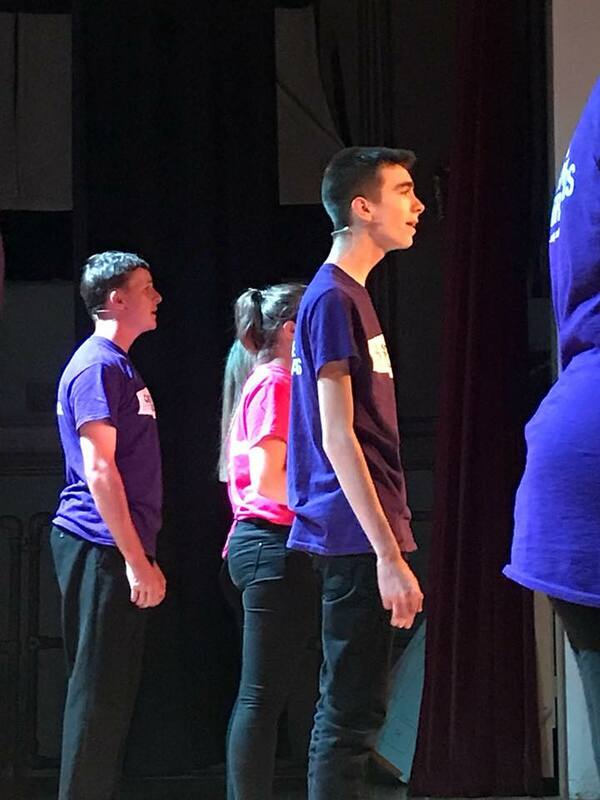 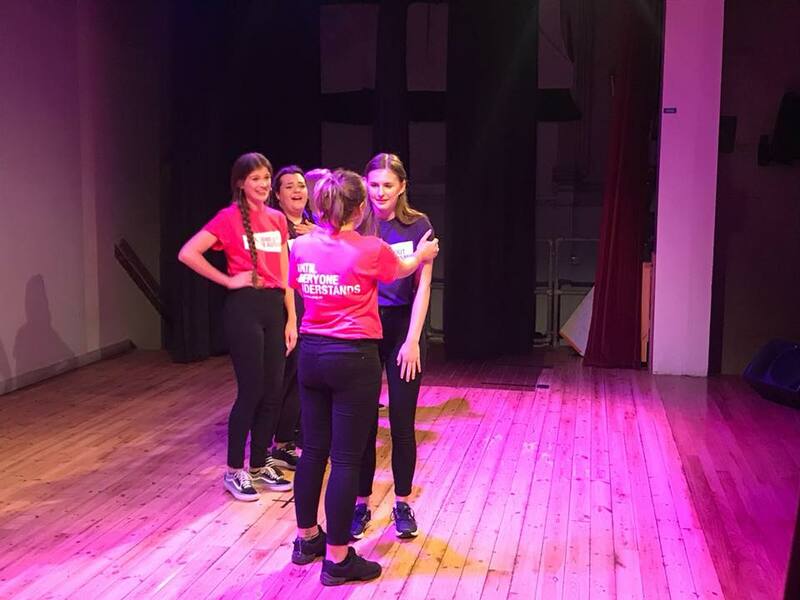 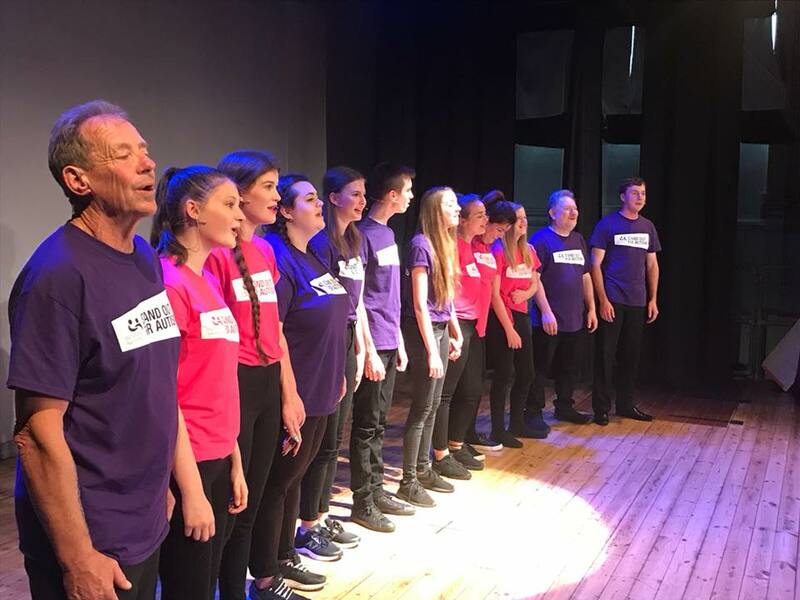 Including hits from the newest musicals such as Hamilton and Dear Evan Hansen as well as classics from Les Miserables and Little Shop of Horrors, the show included two short films written by Raife describing the highs and lows of being on the spectrum. 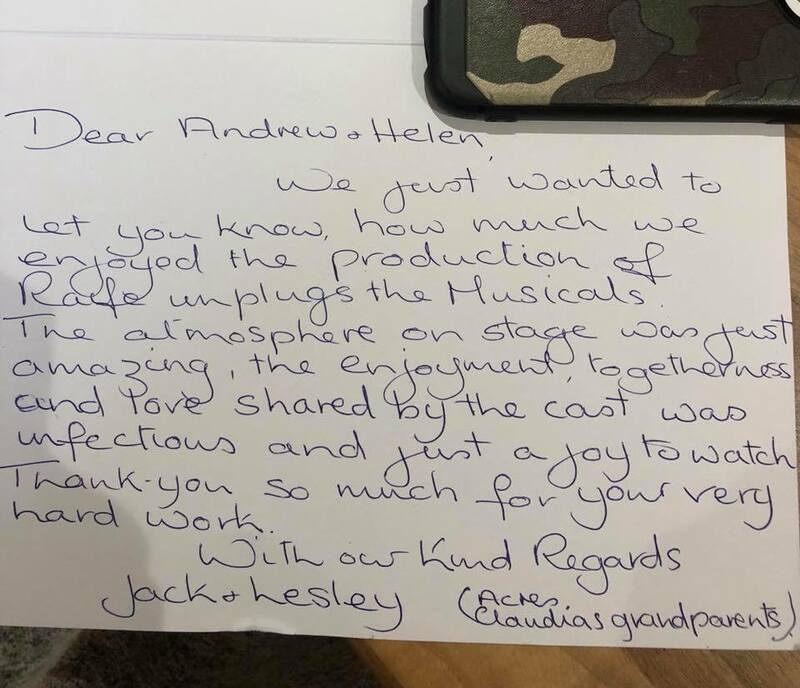 Our most incredible and committed as well as talented cast to date, both the team on and off the stage and the audience were in tears - of joy and sadness. 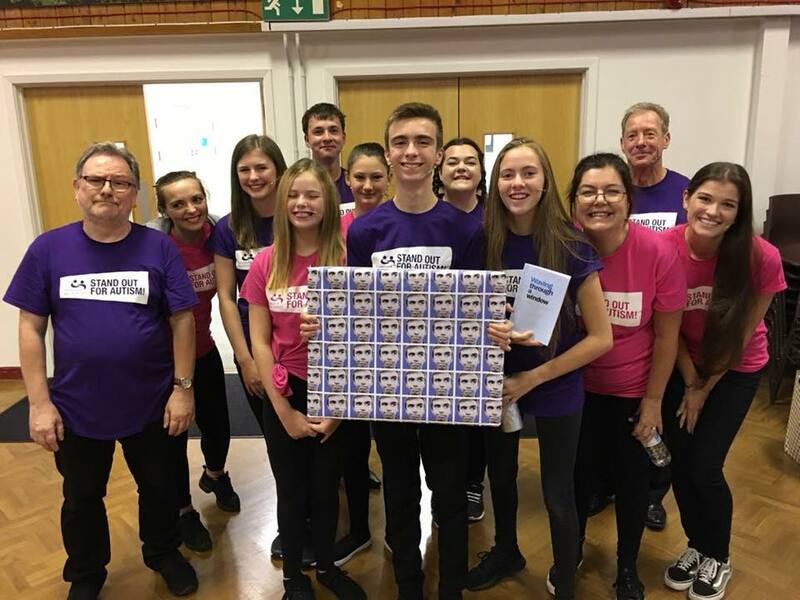 CAST: Raife Smith, Chris Smith, Luke Martin, Phil Perry, Dale Smith, Kaia Pilbeam-Smith, Dolly Turner, Ella Shuck, Claudia Erskine, Cath Mattison, Meghan Parr, Stephanie Somerville.